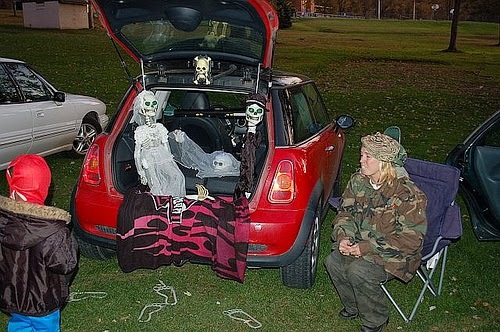 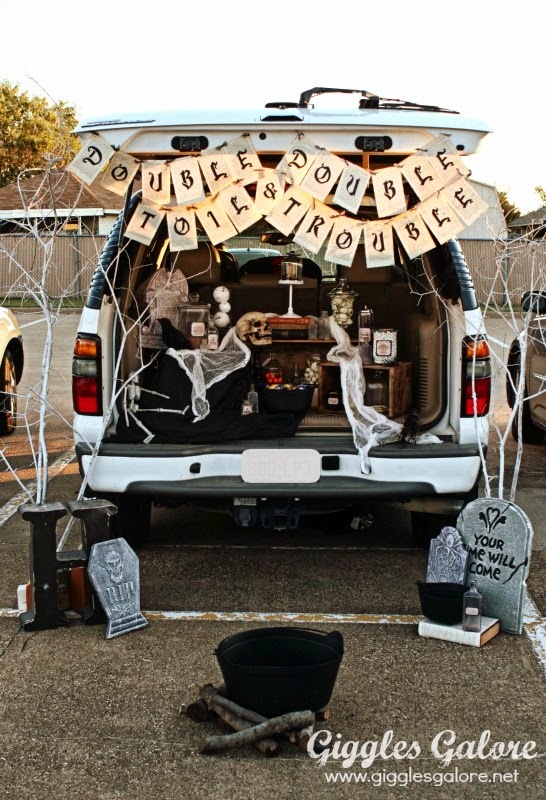 Trunk or treat, is a new way to tailgate. 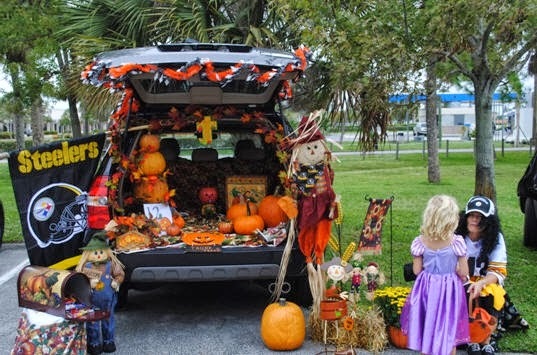 A number of communities are promoting this unique version of collecting candy on Halloween. Families park decorated cars in one neighborhood or grassy area and pass out candy. 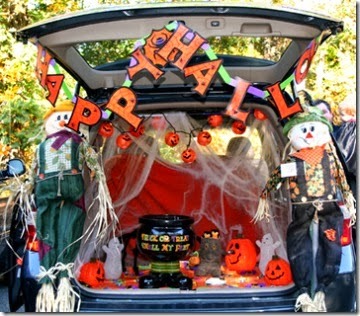 The blog, Giggles Galore, has some great decorating tips. I think it would be fun to incorporate the idea into a traditional tailgate for a game and bring in some spooky decorations.